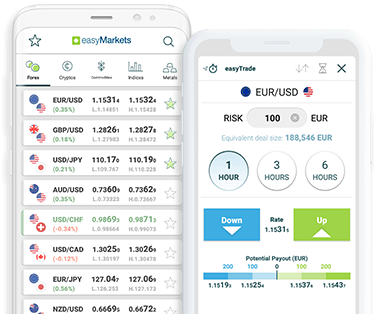 HAS TRADING FOREX BEEN HARD? What’s worse than losing a trade? Execute trades at the exact requested price or even better. Never Worse!